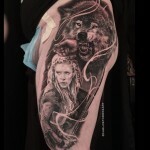 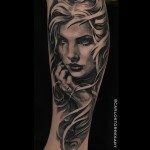 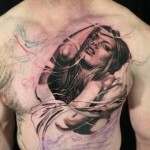 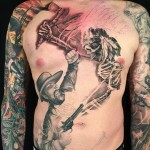 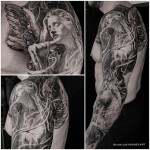 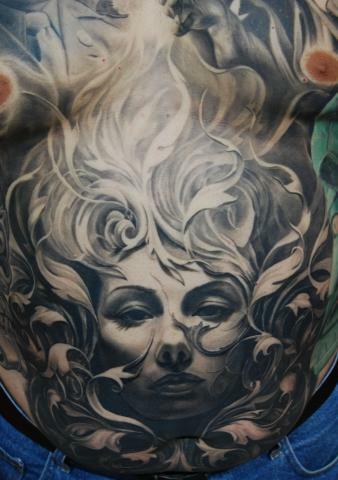 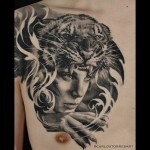 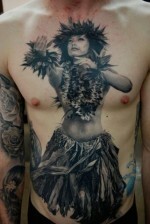 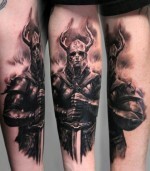 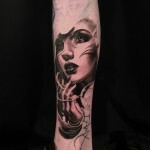 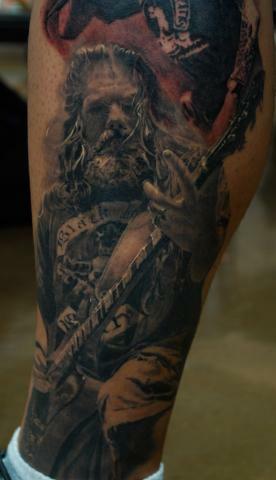 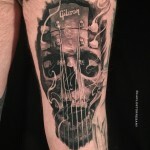 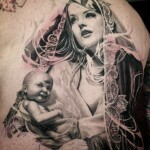 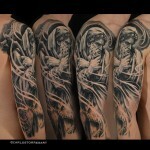 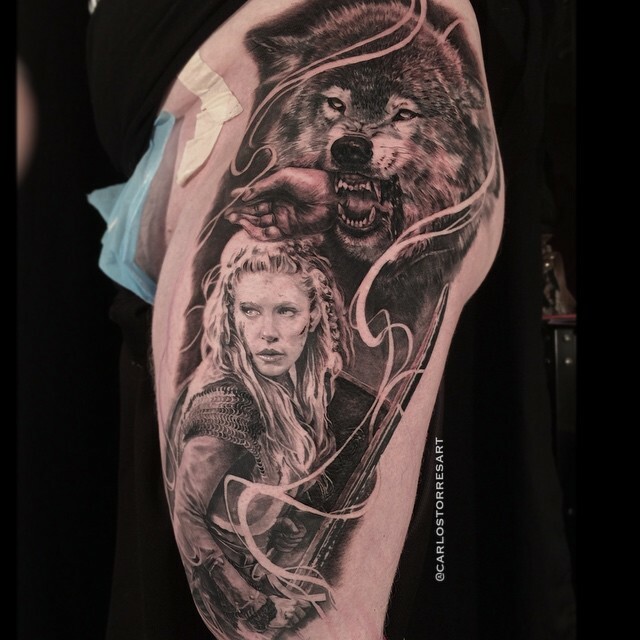 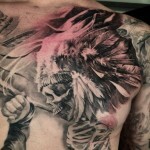 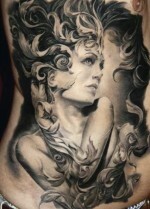 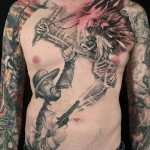 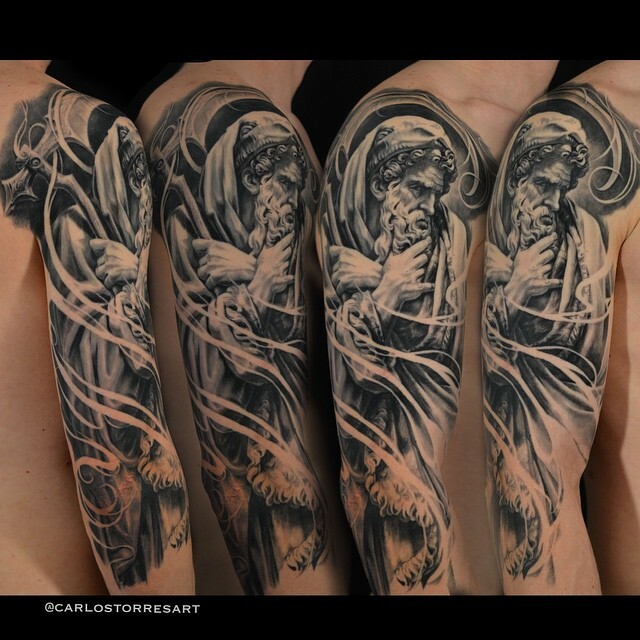 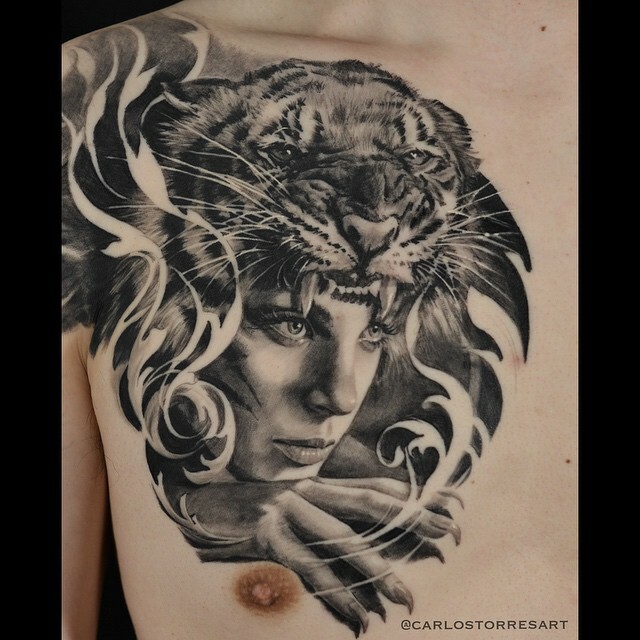 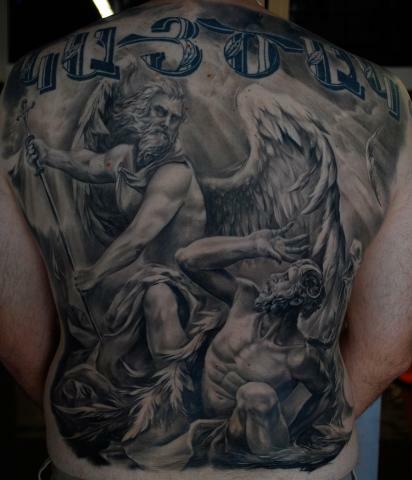 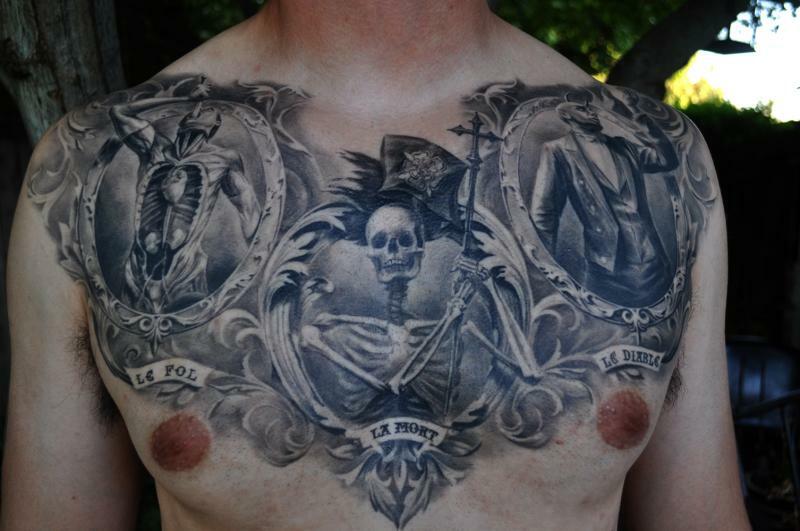 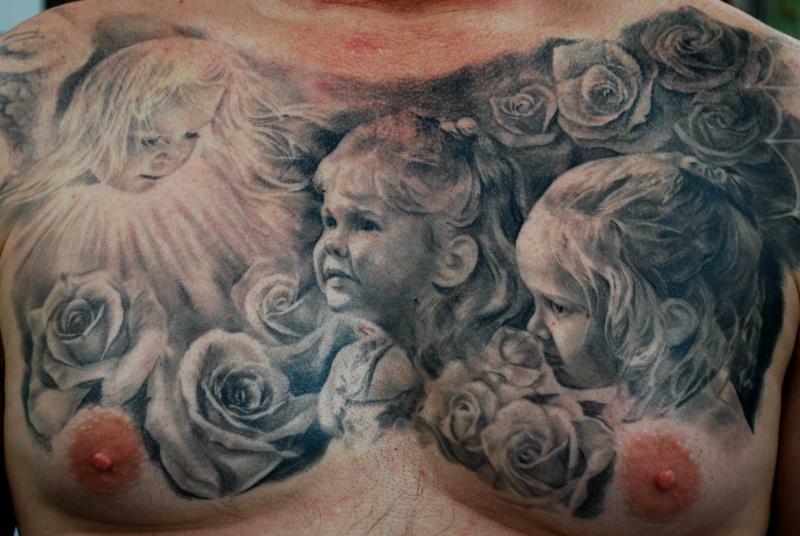 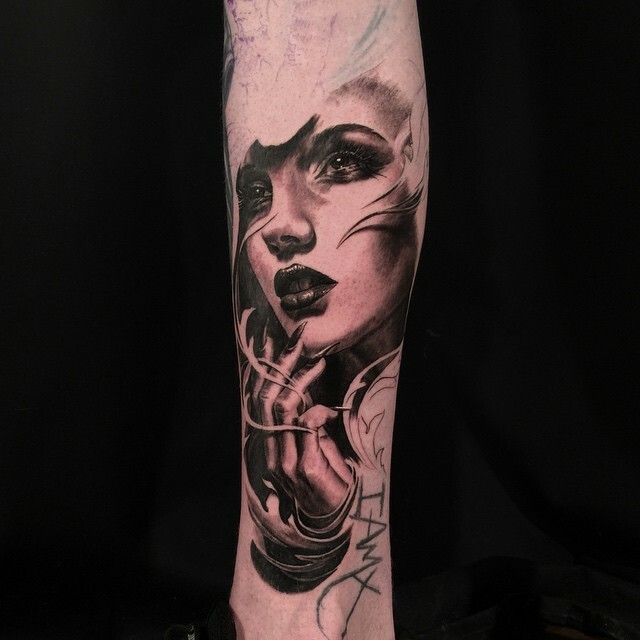 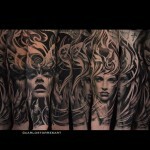 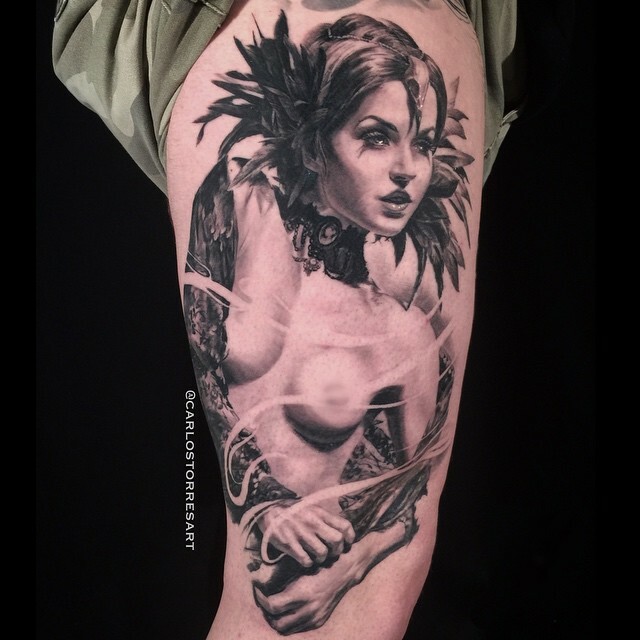 Carlos Torres Tattoo- Find the best tattoo artists, anywhere in the world. 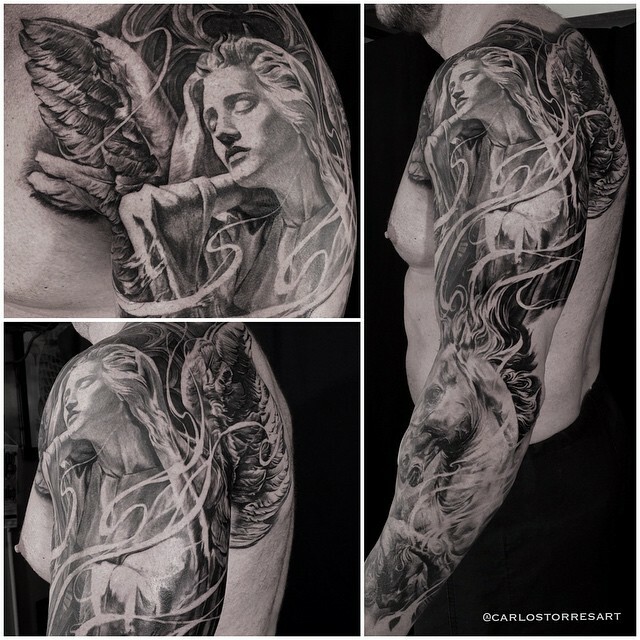 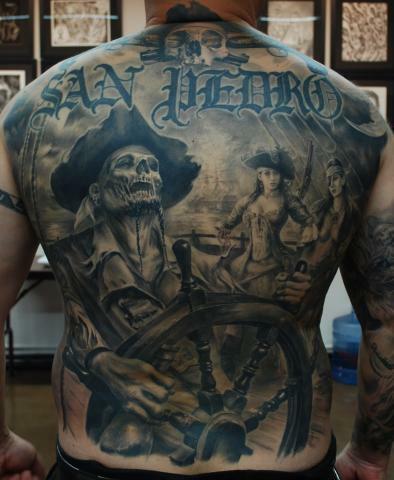 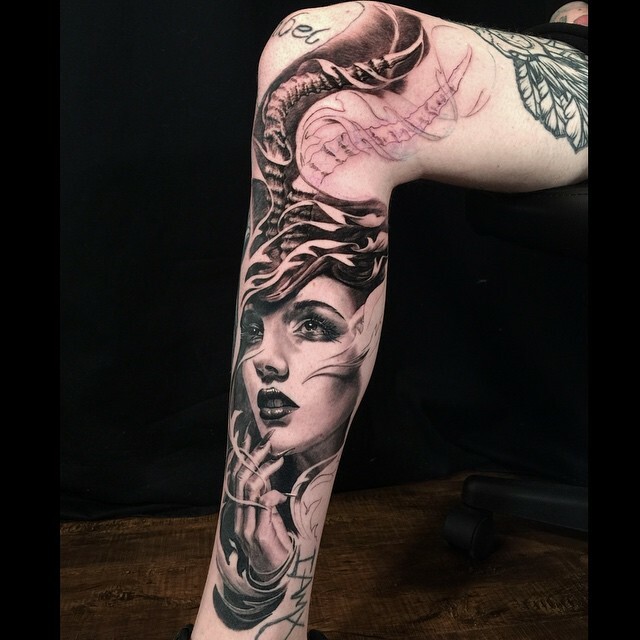 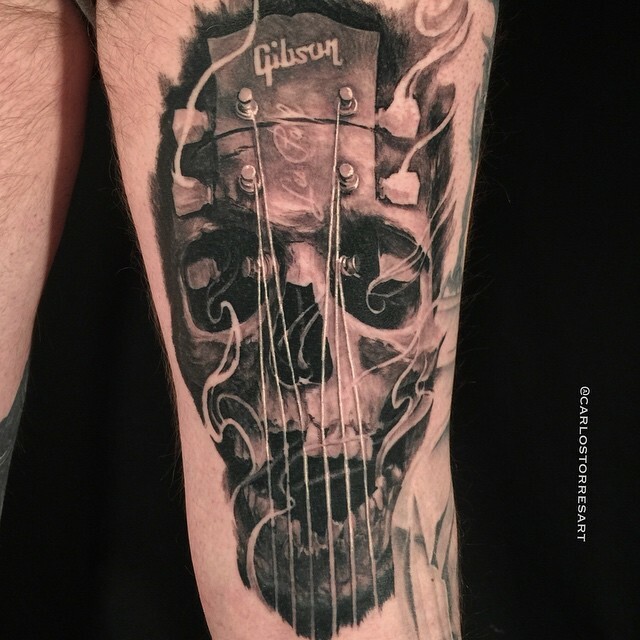 Carlos Torres has been tattooing for over 15 years. 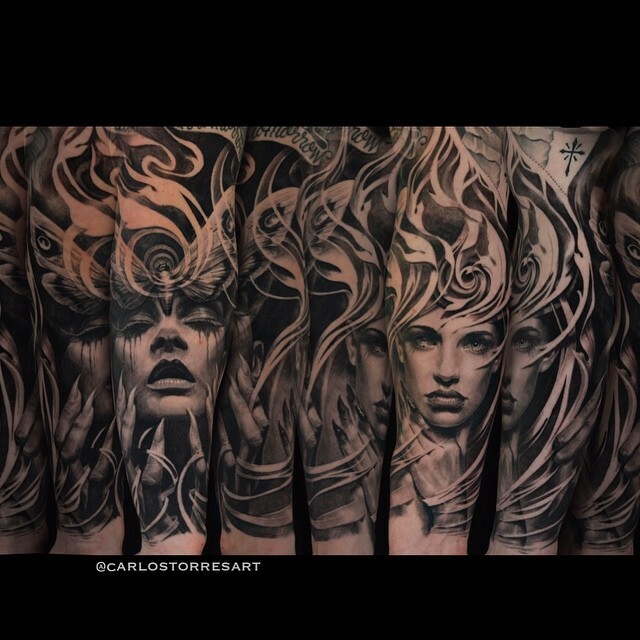 Carlos worked at a few tattoo shops before he got his big break while working at So. 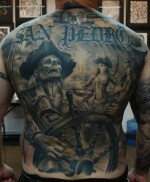 Cal Tattoo in San Pedro CA. 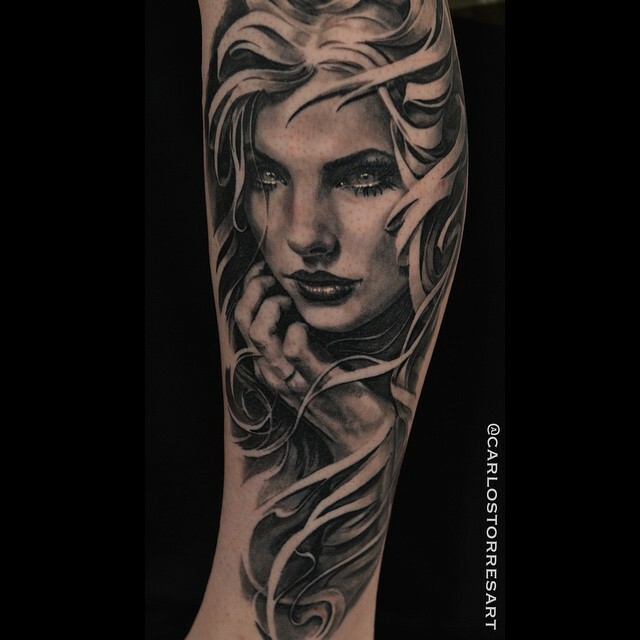 Carlos specialises in Black & Grey Realism. 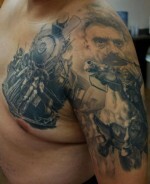 He owns and works out of Timeline Gallery based in San Pedro CA. 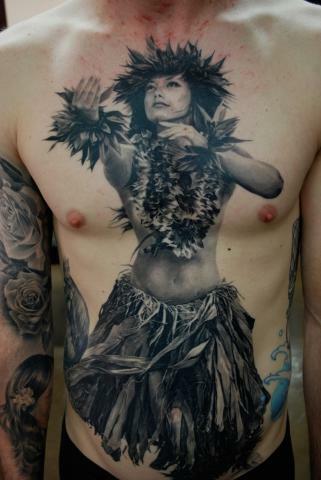 Doing so has given him the time to travel and win tattoo conventions worldwide.